If you are in the process of finding a warehouse to rent for storage or distribution purposes, you are in good company. Almost every single product that is manufactured in the U.S., exported and imported in the U.S., or put into the retail market in the U.S. is stored in the warehouse at some point in its life. The warehouse leasing industry is so massive that it is worth about $26 billion. It’s the foundation that supports much of our retail industry. There are so many people in need of warehousing and distribution space that the commercial warehousing capacity in the United States has increased by more than 86% in the last 16 years, and that need is expected to grow by more than 25 million meters (or the length of 250,000 football fields) over the next five years. Outer area accessibility. Since you’re likely finding a warehouse to rent for storage or distribution needs, your business might have to utilize large semi trucks to move goods from time to time, or large machinery. Even if you have full access to use the inside of the warehouse, it’s not guaranteed that you’ll be allowed to bring your big equipment in the parking lot, or park large trucks overnight. Make sure your equipment and parking needs are met before entering into a lease agreement for a warehouse. Zoning regulations. There are reasons that you may be interested in finding the warehouse to rent outside of storage and distribution. If you are considering utilizing a rented warehouse for unconventional purposes, such as using it as a venue for concerts, you need to make sure that the zoning regulations in the area permit it before you sign the lease. Sufficient electricity Depending on the purpose that you have for renting the warehouse, you may need substantial amounts of electricity, which is not always available, despite the industrial nature of a warehouse. If you anticipate this being an issue, it might make sense to bring an electrician in to evaluate the available amperage in the building before you move in and realize that it won’t work for you. Maintenance and operating expenses. When you sign a residential lease, in most cases, it is assumed that the property owner takes care of maintenance and operating expenses, such as taxes and insurance. This is not the case with commercial warehouse leases; make sure that you understand what is expected of you as the tenant before you enter into a lease, and figure it into your budget while finding a warehouse to rent. Usable space.Sometimes the calculation of the square footage of a warehouse includes space that is not usable, such as areas that house utility equipment. Some landlords calculate the square footage of a warehouse by measuring the perimeter of the outside of the building rather than the inside space you actually use. This is another good factor to consider before signing a warehouse lease. Floor load limitations If your warehouse purposes involve heavy goods or equipment, you may want to take into consideration how much weight the concrete slab that makes the foundation of the warehouse can handle without being damaged. Many warehouse owners can provide this information for you, if you know to ask. There are so many factors to consider while finding a warehouse to rent that it is impossible to cover every specific situation. 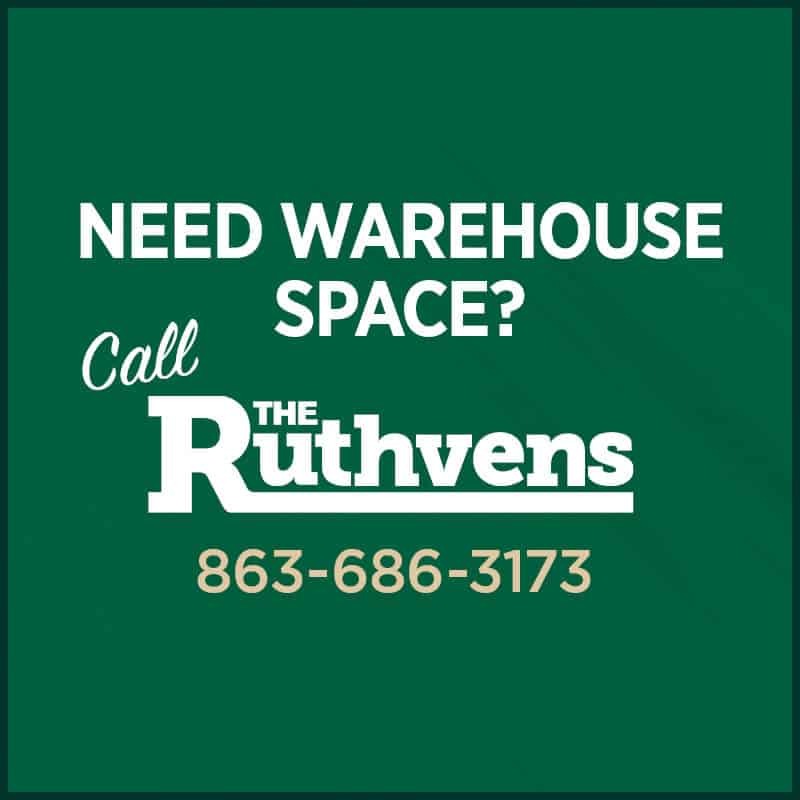 However, given the most common issues that come up when renting a warehouse, if the space you are considering has necessary truck accessibility, zoning regulations, available power, maintenance coverage, usable square footage, and floor load, it might be a good fit for you.